Home canning is an almost lost art that our grandparents used to practice a lot in order to store foods over the winter. 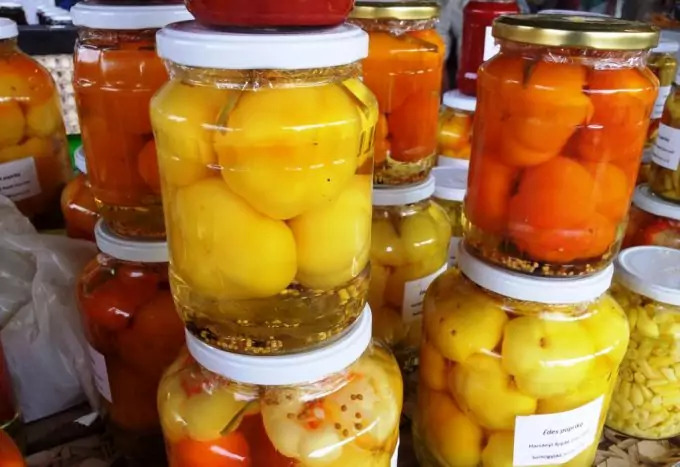 With the development of food commerce and women emancipation, canning at home was not a necessity anymore which is why it remained something people in the past used to do. 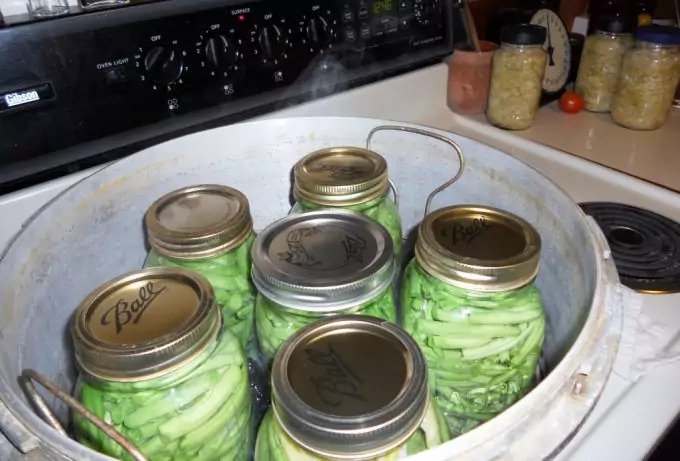 Nowadays, when we have the knowledge of how to survive natural disasters and catastrophic situations, the home canning trend started to grow again. Of course, you can always go and buy your cans directly from the store but they won’t be as tasty as they are when you make them. After all it’s a fun and educational activity and you should try it at least once. Canning various foods is one of the best ways to extend their shelf life without altering the taste or texture too much. This way, your pantry will have variety and, in case of a major disaster, you will be able to eat good food for a longer period of time. You also have the main advantage of knowing exactly what they contain and how they were canned. In general, there are two main methods of canning foods: with boiling water or under pressure. The method that requires boiling water is a bit simpler (equipment wise), and is more efficient with acidic foods like fruits, tomatoes, vegetables that are combined with vinegar or lemon juice. Canning under pressure is more for foods with low acidity like meats and most of the vegetables. This method requires specialized equipment like a special appliance for canning under pressure to make sure the bacteria are completely removed. Both methods use heat to prepare the cans and to create an air-tight seal that doesn’t allow bacteria or other agents to spoil the food inside. Now, that we’ve discussed the basics of home canning, it’s time to see some home canning recipes and the ingredients required to make them. This way, your pantry will be ready and you won’t have to worry about food too much if a major disaster happens. Do check our article featuring a list of long life shelf food for more information. 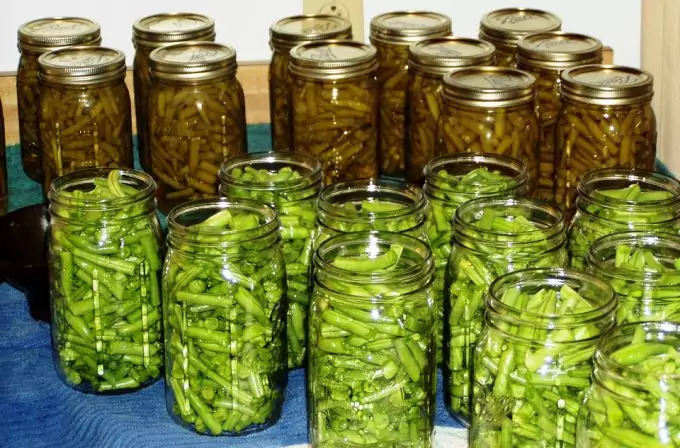 Vegetables are an important part of our diet and they are among the first to get spoiled after they are harvested so canning is the ideal method to extend their shelf life. This is a low difficulty recipe and if you are a beginner in the art of canning you should start with it. Green beans are an amazing source of vitamins and nutrients and having access to them during stressful times (or during winter) can be a real advantage. For this recipe it is recommended to use the pressure canning because the botulism can be a risk. The first step with this recipe is procuring the beans. If you have some in your back yard, you should pick them in the morning, this way they are crisp and nice. Make sure to pick pods that look fresh and tender. If you buy them from the market or the local store, choose only the ones that look fresh. Start with breaking the ends and washing the beans thoroughly under cold water and cut or snap them into smaller pieces to fit better in the jars. You can also leave them whole but make sure they fit in the recipients. If you want your beans to taste better you should add 1 teaspoon of salt per liter in every jar. Next you need to boil the beans for about 5 minutes before packing them into jars. Make sure to add the beans just when the water starts to boil and not before. This will keep them crispy and safe. When the 5 minutes have passed, get the beans out of the water using a big spoon and insert them into jars. Add clean boiling water just to cover the beans and leave about 1 inch between the water and the lid. Add the lids and then load them in the pressure canner. Follow the instructions of your canner and make sure that in the end you have air-tight recipients. That’s about it with green beans! 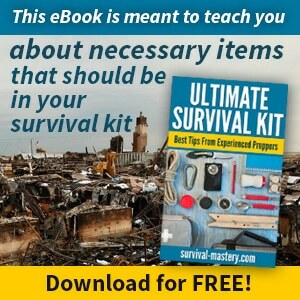 As soon as the process is over you can store them away for whenever you’ll need them. Remember, the life shelf is about one year so don’t forget to rotate the jars. 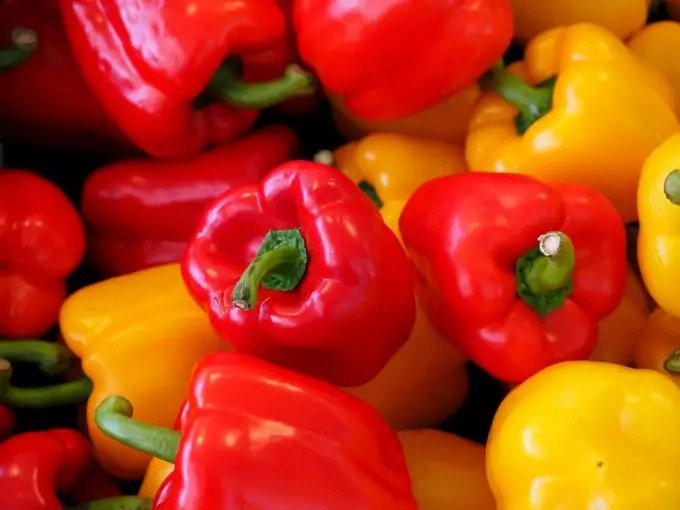 Peppers are a real relish of the summer but sadly they tend to get spoiled very fast. 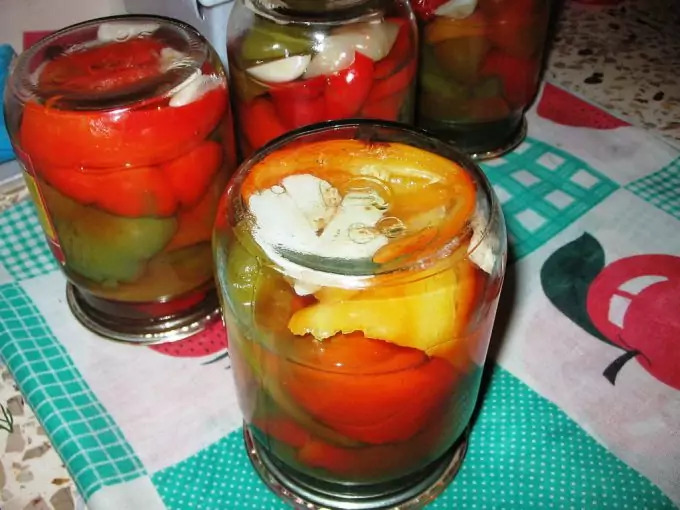 This recipe gives you the opportunity to have fresh pickled peppers for about one year. Using the quantities mentioned here, you will produce about 8 jars of half a liter each. The second step is to prepare the peppers the day before you are going to can them. For this you’ll need to first wash them and place them in a large container to dry. After this, you have to take each pepper and cut two small slits in it then put it back in the container. For the next step, you’ll have to cover them with 4 liters of salted water (dissolve 16 cups before adding the water in the container) and let the entire mixture stand for about 12 to 18 hours. Put the jars and the lids gently in hot water (82°C) until they are completely covered. Keep them hot until you are ready to use them. Get the peppers out of the salted water and rinse them thoroughly. Let them dry in a large container. Separately, in a large pan, combine half a liter of water with the vinegar, sugar, garlic, and horseradish and put over the fire until the entire mixture starts to boil. When the boiling starts, reduce the fire and keep over the fire for about 15 minutes; when the boiling stops, remove the garlic cloves. We’re going back to the peppers and the jars now. Get the jars out of the water with care (they are supposed to be hot) and add peppers into them. Make sure to leave at least 3 quarters of an inch to the lid. Cover the peppers in the jar with the hot vinegar mixture allowing half an inch of space to the lid. Now it’s time for the sealing process so make sure to wipe the rim of any food or water and place the lid on the jar. After everything is in place, make sure the lid is all air-tight. After the jar is completely filled and sealed, you need to put it back in hot water. Make sure to place it on rack so the bottom of the jar doesn’t come in direct contact with the heat source. Repeat the same process for the rest of the jars and when everything is ready and all the jars are covered by water (at least one inch) cover the main container and bring the water to boiling temperature. Keep the temperature up for about 15 to 20 minutes. After the boiling time is over, get the jars out and leave them to cool down undisturbed for about 24 hours. After this, check the lids and, if everything is in order, store them in a cool, dark place. 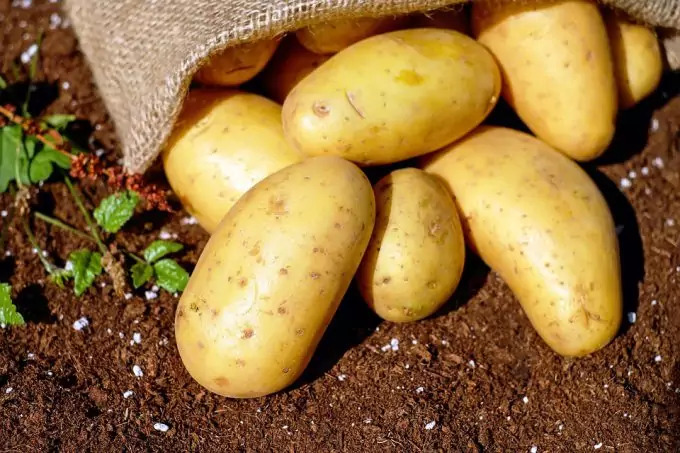 Potatoes are filled with nutrients and vitamins and they can bring the feeling of fullness pretty quickly due to their high content of fibers. This makes them an important part of many people’s diet which explains the desire of having them in your survival pantry. If you store them in a dry and dark place they have a pretty god shelf life but they are delicious in the canned form too. The best potatoes for canning are the smaller, smoothest, and most unblemished ones, that don’t have any green spots on them. The green usually appears after they sit for a while in the sun. 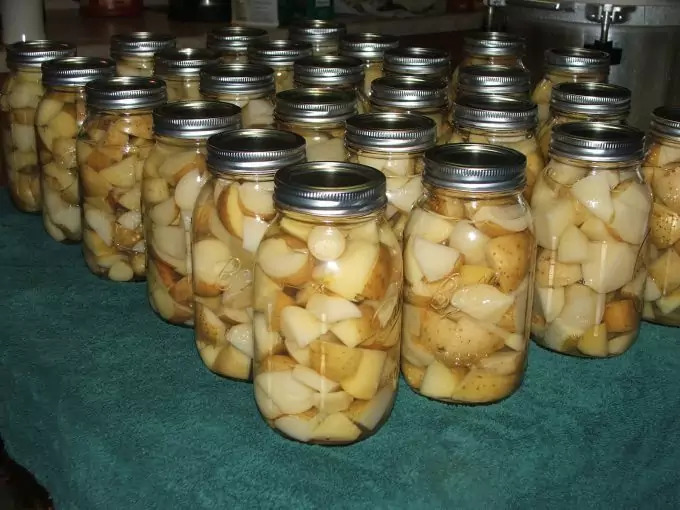 The first step after you’ve chosen the potatoes is actually preparing them for canning. This means washing them and peeling off their skins. Small ones are supposed to be canned whole and the ones that are medium to big must be cut in halves or quarters. After you finish preparing them, make sure to put them in a large stainless steel container and cover them with cold water to prevent browning. The second step is actually canning the potatoes. For this you’ll need a pressure canner because these are low acid vegetables. First wash the jars thoroughly and put them in hot water together with the lids. Make sure to keep them warm until you’re actually going to use them. Get a large pot and put all the potatoes in it. Cover them with fresh water and put the pot over fire until the water starts to boil. Let the pot over fire for about 10 minutes (less if the potatoes are small or cut in quarters) but make sure that the potatoes won’t get soft. When the time is over, drain the water and place the potatoes in jars. Make sure to leave one inch to the lid and add 1 teaspoon of salt for canning per each liter in each jar. Add boiling water over the potatoes, still keeping that 1 inch on top. When the entire process is over, put the lids in place. The third step is to place the jars in the canner and follow the instructions provided by the producer. After everything is ready, get the jars out of the canner and let them cool down in a cold, dark place. Fruits are also an important part of our diet as they are rich in fructose, fibers, vitamins and other important nutrients. So, if you can’t imagine life without fruits, it’s important to include them in your canning activities. After a major global disaster it’s going to be difficult to find some fruits in nature so these cans may be your only salvation. The first step is processing the apples for canning. This means washing them thoroughly and removing the core. You will be left with a container filled with apples cut in big pieces. Take these pieces and shred them using wither a food processor or a manual grater (this means more work from your side). After this, put the resulted product into a colander that was previously lined up with a clean cotton towel and placed over a big bowl. 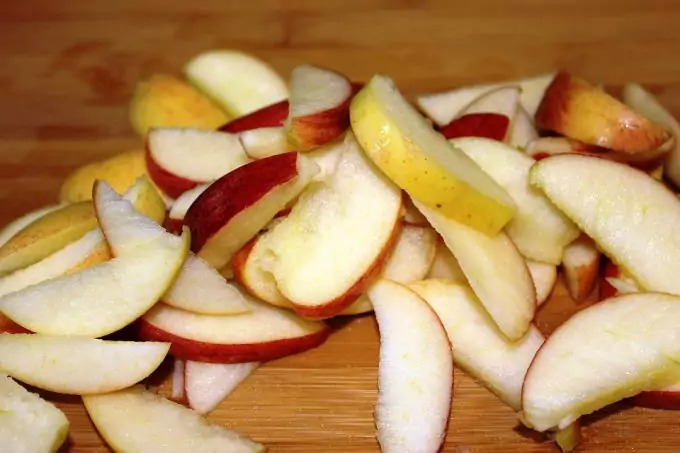 Once the shredded apples are placed in the colander, add one quarter of a cup of sugar and all the spices and mix everything together using your hands. Now gather the towel and gently squeeze the apples until they leave most of their juice in the bowl bellow. Put the resulted juice over the fire in a large pot and add the remaining sugar. When the juice is ready to boil, add the apples and boil for about 3 minutes. Stop the fire and place the pot in a safe place to cool down. The second step is to fill the jars with the mixture we’ve just prepared. Put in each jar one half of a teaspoon of Citric Acid and add the mixture. Make sure to remove any air pockets and/ or bubbles and leave at least half an inch of space to the lid. After all the jars were packed, wipe the rims and place the lids on top. The third step is the water bath. Place the jars into a large container, on a rack, and cover them with water. Boil them for about 25 minutes. When the time is over, remove the jars from the racks and let them to cool down for 2 hours in a dark and cool place. 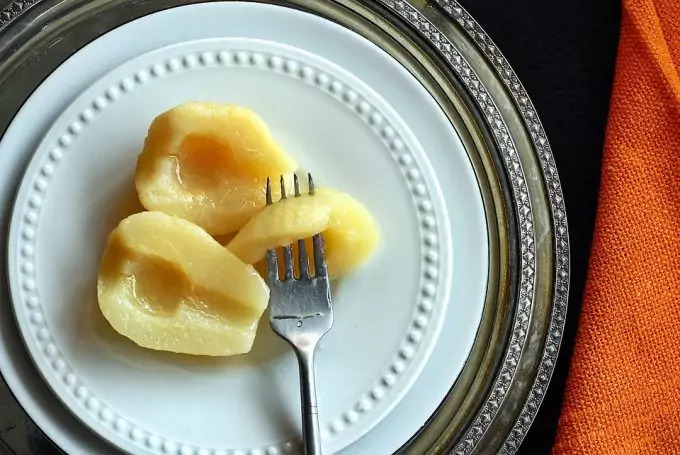 These apples are perfect for pies and other apple sweets. 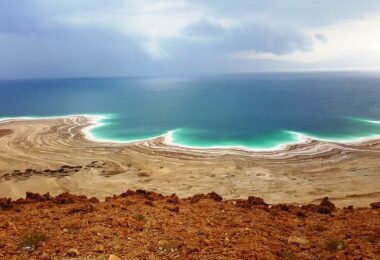 During the long, cold winter you are going to congratulate yourself for this amazing idea. one and a half cups of clean water. Put a medium saucepan over high heat and add one and a quarter cup of water and the salt. Let the water and salt boil until the salt is dissolved and then remove from the heat. Let it cool for about 10 minutes. Meanwhile, put the cherries in a ceramic bowl (must be heath resistant) and cover them with the water you just finished preparing. Put in the refrigerator and leave it overnight. The next day drain the cherries and rinse them with fresh, cold water and put them in a clean bowl. In another saucepan, combine the lemon juice, the rest of the water, and the sugar and leave it over the fire until it boils stirring regularly until the sugar is dissolved. After the sugar is completely dissolved, stop the fire and add the almond extract. Put this entire mixture over the cherries and let it cool in a dark place. After they are cooled down, put them in the refrigerator for another night. 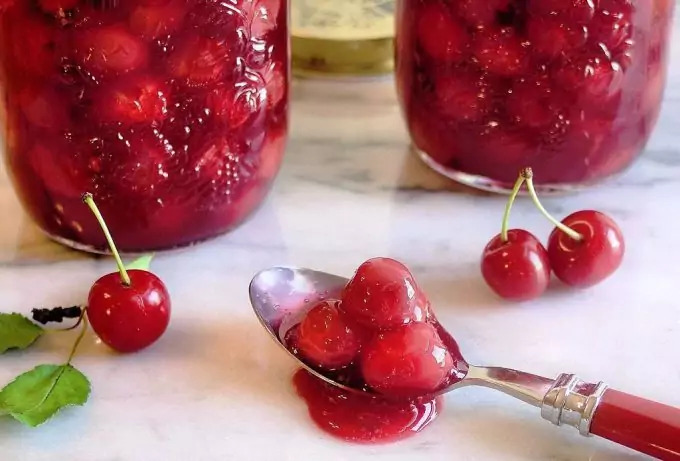 The following day, put the cherries in sterilized jars and use a pressure canner to seal the jars. Follow the recommendations you received from the producer. If you have a pear tree in your back yard, then use the pears from there otherwise choose the best fruits from the local market. Make sure that they are all ripe and hard. After you get the desired quantity of pears, start the processing step. First, peel the pears and remove the cores. Put the pear slices in a big, clean bowl for further processing. Separately, in a saucepan, add water, nutmeg, cinnamon, sugar, anise, and put it over the fire. Stir continuously until the sugar is completely dissolved. Meanwhile, sterilize your jars and lids by dipping them in hot water before packing the pears. After this, fill them with sliced pears (halves or quarters) making sure to leave 1 inch of space to the lid. When the jars are filled, use a ladle to fill the jars with the hot syrup you cooked in the saucepan. The syrup must cover the pears and still leave some space to the lid. If you see the syrup is running low you can add half a cup of hot water and stir until it is included in the composition. After you finished adding the syrup on all the jars, wipe all the rims carefully and put the lids in place. After this, lower the jars in the canner (on racks) and cover them with water. Put everything on the fire and let it boil. You should keep them in boiling water for about 20 minutes. After the boiling is over, get the jars out of the water and let them cool down undisturbed for about 24 hours. Store the jars in a dark, cool place. Believe it or not, meat can also be canned at home in safe conditions. This makes a fine addition to your survival pantry as you’ll definitely need some good protein sources in case of a major disaster. The only thing to remember when canning meat is that you should always use a pressure canner to make sure everything is air-tight and free of dangerous germs. Because it’s one of the most consumed types of meat in the entire world, chicken is first on our list. This recipe is great to use for soups or casseroles without having to prepare the chicken in advance. Any part of the chicken can be canned and it’s your choice if you prefer it with or without bones. To prepare the meat, simply separate it at the joints and remove the skin (if you prefer this way). Also, debone if you prefer it that way. Meanwhile put the jars into a bath of hot water (82°C) and keep them at this temperature until the chicken is ready to be placed in jars. 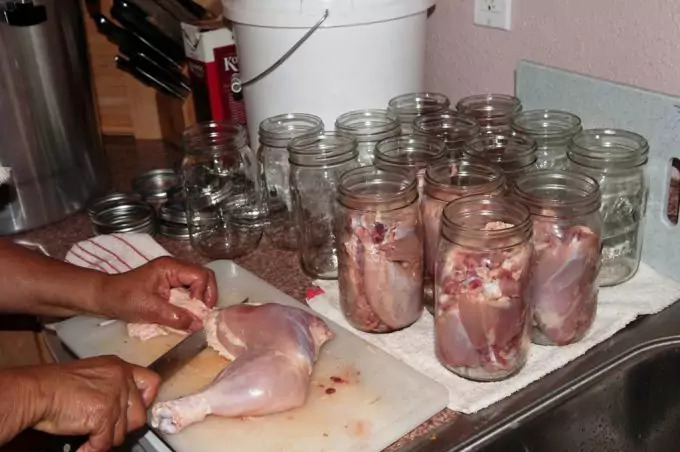 You can put about 6 or 7 drumsticks in a jar (or about 5 or 6 thighs) according to the chicken and your jars’ size. You can add hot water or broth in the jars but you can also leave the jars without any liquid. The chicken will leave its own liquid during preparation. If you add liquid, make sure there are no air bubbles trapped inside by agitating the liquid with a small spatula. 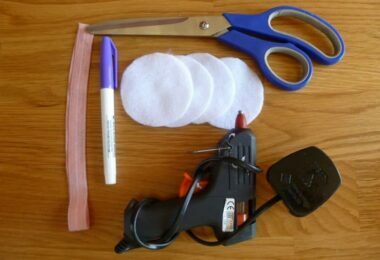 The final step is to wipe clean the rims of your jars and put the lids in place. Add the jars into the canner and follow the instructions. After the entire process is done, leave the jars undisturbed for about 24 hours. You must have bought at least once in your life time a can of tuna from the local store. Now, how would it be if you’d simply go to the pantry and picked up a can of fish made by you? The recipe is easy and it doesn’t require too much work. You’ll only need a pressure canner, jars and the main ingredient – the fish. First, start by sterilizing the jars by submerging them and the lids in hot water. The next step is a bit messy and requires some effort but it’s definitely worth it. You have to clean the fish and remove the tail, head, scales and fins and then cut it on its length. Of course that you can buy the fish already cleaned and cut but it’s always best if you use freshly caught fish (preferably by you). When the fish is all cleaned and cut, prepare a salty solution of water and salt (1 cup of salt for 1 gallon of water) – the solution must cover the fish. Let it soak for about one hour. Meanwhile you can start heating the water in the canner according to instructions provided by the manufacturer. Get the fish out and drain it well using a big strainer and then place the pieces in jars making sure there is 1 inch of space to the lid. This recipe doesn’t require for any liquid to be added in the jars so simply add the lids after you’ve wiped cleaned the rims. Place the jars in the canner and process it for about an hour and 40 minutes at 10 pounds pressure. In the end, the jars will be removed from the canner and they will have to be put to rest in a dark, cool place for about 24 hours. As you can see there is a plethora of homemade canning recipes and you only need to invest a small amount of your time and some effort into enriching the content of your survival pantry. 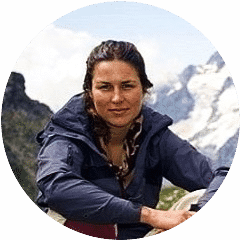 You will be thanking yourself for having the bright idea of canning various types of foods in case something happens with the world as we know it. 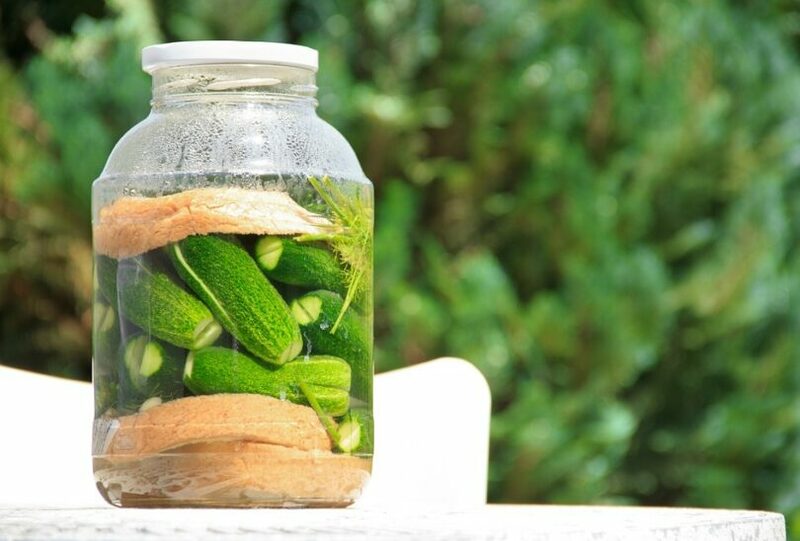 Check out our piece on the complete home canning guide to help you preserve food longer.